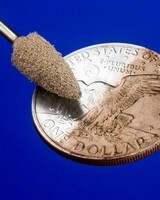 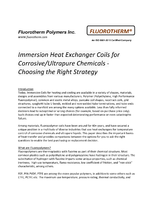 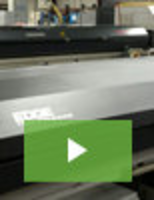 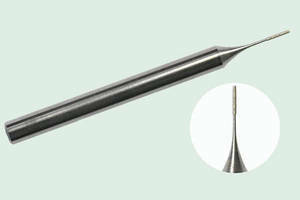 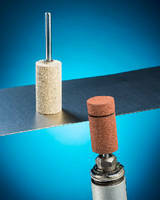 Abrasive Mounted Points provide smooth, controlled finishing. 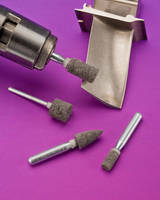 Grinding Wheels perform cool, fast cutting. 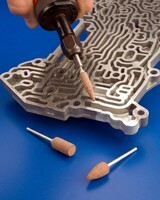 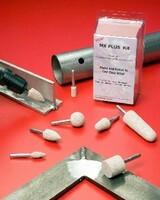 Mounted Points Kit lets user match abrasive application.